Debut Date 24 Aug 1891. Pitcher 1 Year. Umpire 1 Year. Umpired one American Association game in 1890. 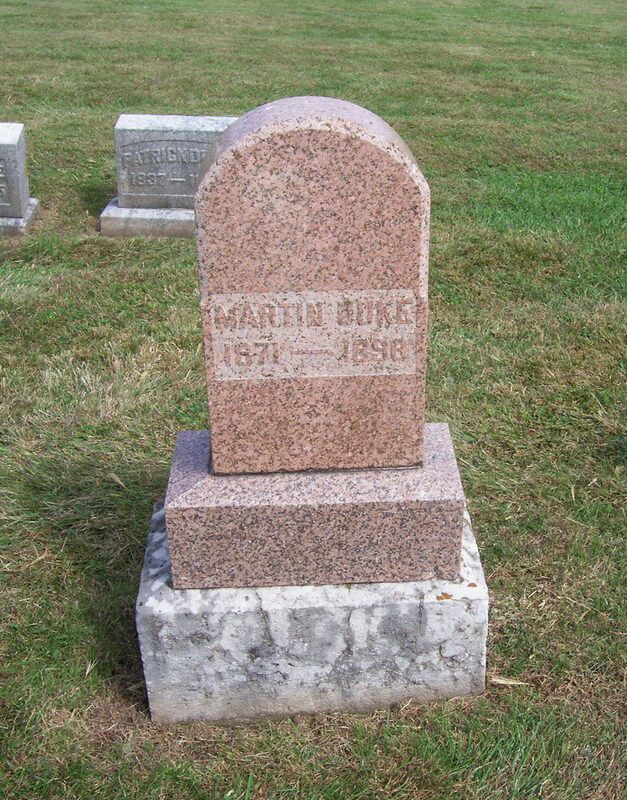 At the time of his death he was working as a saloon porter in Minneapolis.